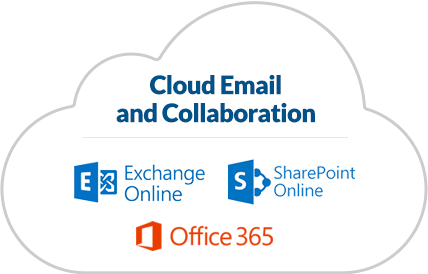 Net at Work offers highly scalable cloud computing resources on a pay-as-you-go basis. Think of it as IT on demand! Net at Work’s cloud solutions are based on extensive testing of cloud application performance. 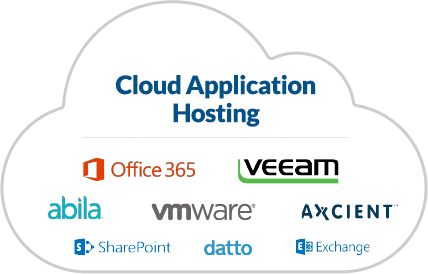 As an expert in cloud-hosted applications, our solutions are designed to ensure maximum optimal performance. With the scalability and speed of cloud computing you can expand your IT needs instantly to meet increased requirements, and can also scale it down again when you want. Our portfolio of Cloud Services and Cloud Computing Solutions allows you to effectively do more with less, providing you a leaner, more efficient IT model. Contact our Cloud Solution specialists for support, demo, training and any questions regarding cloud solution pricing. 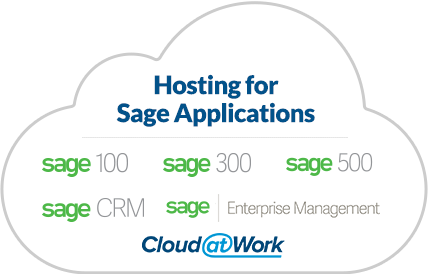 Looking for Cloud ERP? Click here. 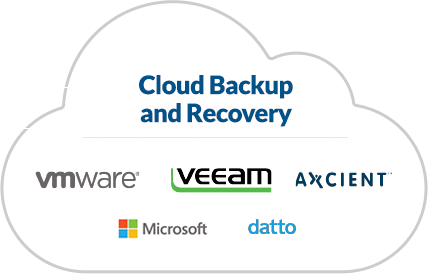 Need Help with Cloud Services? Our Cloud Computing specialists can help!